Have you watched The Devil Wears Prada? Just in case you didn’t know, it started as a book which was then turned into a movie. Lauren Weisberger is the author of many great chick lit books that I have thoroughly enjoyed. When Life Gives you Lululemons did not disappoint. It was a quick and easy read which made it perfect for the beach. It follows 3 women who knew each other from their teenage years or earlier on in their lives. One was the senior assistant from Miranda Priestly – the devil herself, the other was a famous model who met Miranda’s assistant when she worked at Runway, and the third was a friend from camp. We follow one woman through a high profile divorce from a man who intended to run for office and set her up terribly. The other woman quit her job to move to the ‘burbs to raise her three kids, and of course thought that her husband was cheating on her. The third’s career was heading from the dump and was hell bent on never having kids and lo and behold she winds up pregnant – which I could figure out before she did. As usual, all is well that ends well. A chick lit book would not be chick lit if it ended on an unhappy note. I won’t go into details and spoil it for you but it was definitely worth the read. This is actually my very first book review that I didn’t read – because I listened to it! It is a pretty light book and is great as a beach read or something to keep you occupied while you wait around in an airport or as you pass time flying. The Knockoff by Lucy Sykes and Jo Piazza was such a great read! (And I am not just saying that). Imogen Tate, Glossy magazine’s editor-in-chief, went on six months vacation for medical reasons. Upon her return at work, she was blind sided and discovered that her print magazine was being turned into an app. As you may know, I have enjoyed both prequels to this book. 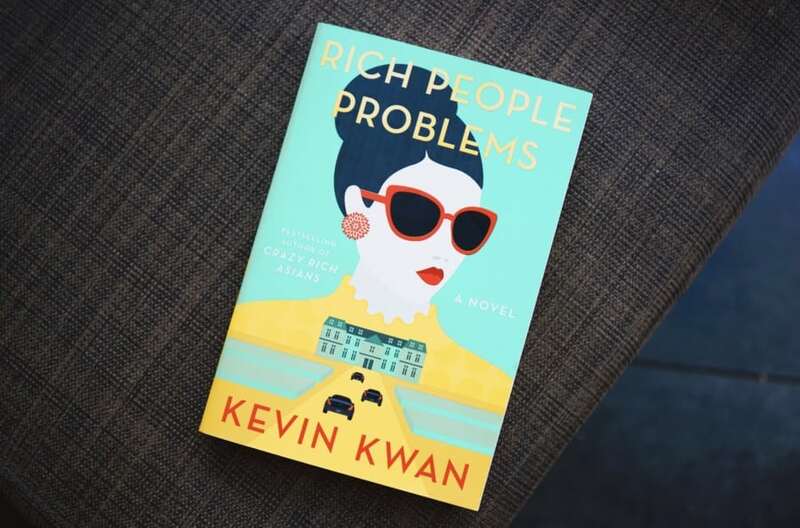 Kevin Kwan did not disappoint in the third installment of his series. The matriarch of the family is on her way out. The entire family is headed to Tyersall Park to bid their adieus, some in the hopes of having a nice inheritance and others to mend rifts in their relationships. We run into characters from previous books that have remarried and taken over other’s estates. There are characters marrying into European royalty whose stepmothers are insanely and irrationally jealous of them. There are couples who were previously trying to have babies to no avail finally welcome bundles of joy. And, divorces from hell including ex-wives that have to be hospitalized for mental breakdowns. 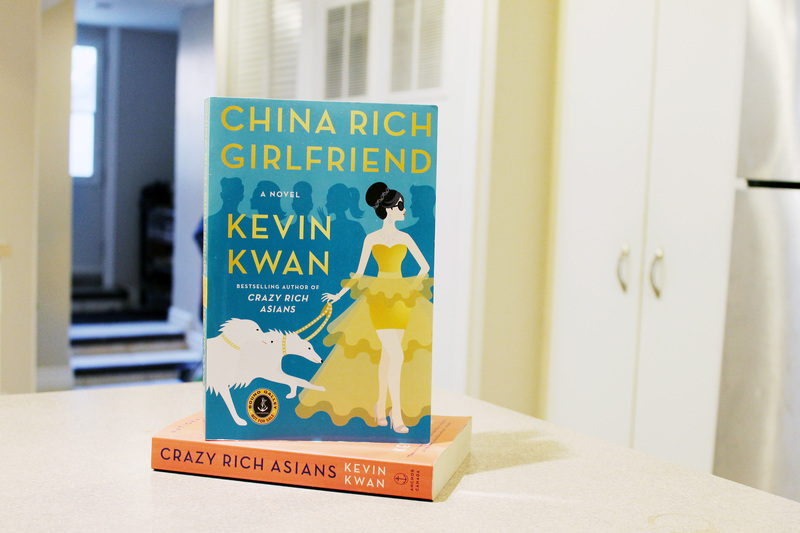 I read Crazy Rich Asians by Kevin Kwan a while ago and I thoroughly enjoyed it. His books transport you into a completely different culture. Naturally, when the second one made it’s debut I had to get my hands on it. This review comes after reading it for the second time as I wanted to have it fresh in my mind for the third one in the series.